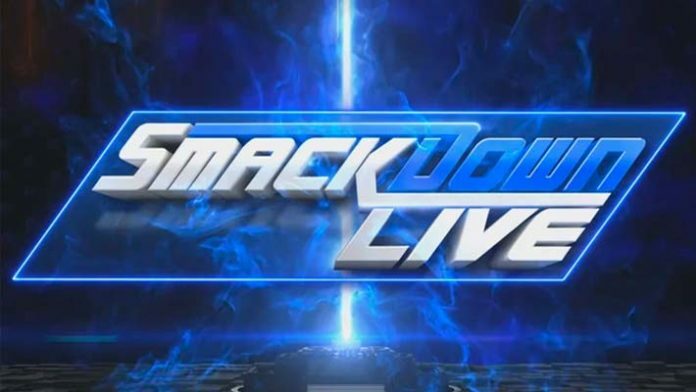 The first match has been announced by WWE for this week’s episode of SmackDown Live. WWE Champion Daniel Bryan is slated to make his next title defense against AJ Styles, Mustafa Ali, Jeff Hardy, Randy Orton and Samoa Joe in an Elimination Chamber Match at the Elimination Chamber pay-per-view event on February 17, 2019 at the Toyota Center in Houston, Texas. On SmackDown Live, all of these stars will compete in a Gauntlet Match with the last Superstar standing will earn the right to enter the Elimination Chamber last. Historically, the champion as well as the last star to enter this match have been successful in winning this gimmick match. WWE made this announcement on Sunday morning. WWE invades Toledo, OH at the Huntington Center for Tuesday’s episode of SmackDown Live, which will serve as the go-home show for the Elimination Chamber of the blue brand. As of this writing, no other matches or segments have been announced for SmackDown Live. The company is hoping that this episode with the help that it’s a go-home show for the pay-per-view event will increase viewership after they averaged 1.841 million viewers, down from 2.137 million the previous week.